Universal Music Group (UMG) has led a Series A funding round for New York-based Mass Appeal, whose footprint in urban culture straddles a magazine, TV, film and a record label. Additional investors on the $6 million round of funding include Evolution Media, Jon Jashni (Raintree Ventures), Charles King (Macro), Michael Kassan (MediaLink), Usher, Steve Stoute, Karen Lauder and existing investors White Owl Capital and Nas. Founded in 1996 as a graffiti magazine, Mass Appeal’s business has grown to include production and development of TV, film and commercial content, creative services for blue chip brands and owned media channels across social, web and print. The company also launched a record label in 2014, Mass Appeal Records, which has issued albums by Run The Jewels, as well as Fashawn, J Dilla and Dave East. In July 2016, Mass Appeal announced a content partnership with TBS and TNT, including the digital animated series Storyville and Think B.I.G., a scripted series based loosely on the life and lyrics of the late Notorious B.I.G. 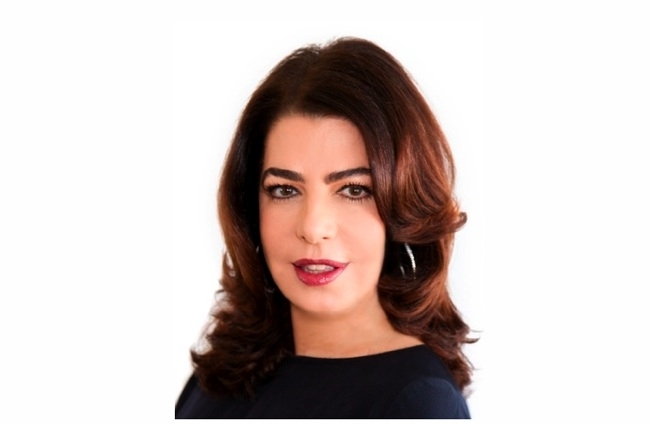 Michele Anthony, Executive Vice President of UMG, has agreed to join Mass Appeal’s board of directors. “At Universal Music Group, we are creating new opportunities for our artists and labels to forge deeper relationships with fans around the world through music, film, television, video, social media and brand sponsorships,” Anthony said. “Universal’s reach and influence is unparalleled in music and beyond. To have a partner that owns some of the world’s most compelling IP is an amazing step for our business. Together, UMG and Mass Appeal will create iconic, globally impactful content, and we couldn’t be more excited to get to work,” says Peter Bittenbender, CEO of Mass Appeal. The feature documentary Fresh Dressed, directed by Mass Appeal Chief Creative Officer Sacha Jenkins and produced in partnership with CNN Films, debuted at Sundance Film Festival in 2015.